I-275 to 471 South to US-27 South , Left on 1998, Right on Mary Ingles Hwy (Rt-8) tp property on Right , just past Linden. 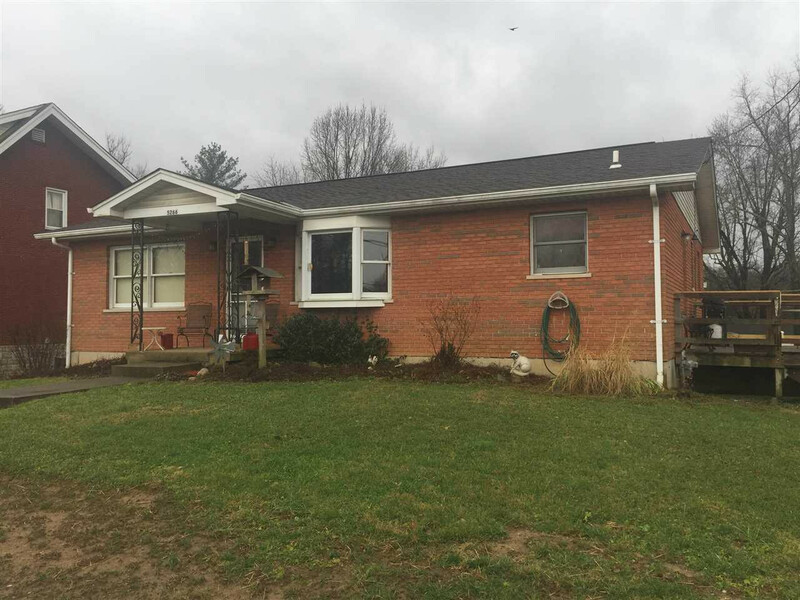 Brick Ranch on 0.363 ac in Silver Grove. This house has been in the same family since it was built by Menschel & Schultz in 1989. 2 car over-sized Garage in Full Basement. Eat-in Kitchen with lots of cabinets & newer floor. 1st floor Laundry plus Laundry hook-up in Basement. Partly fenced large flat back yard. Whole house fan. Plenty of off street parking behind the house.